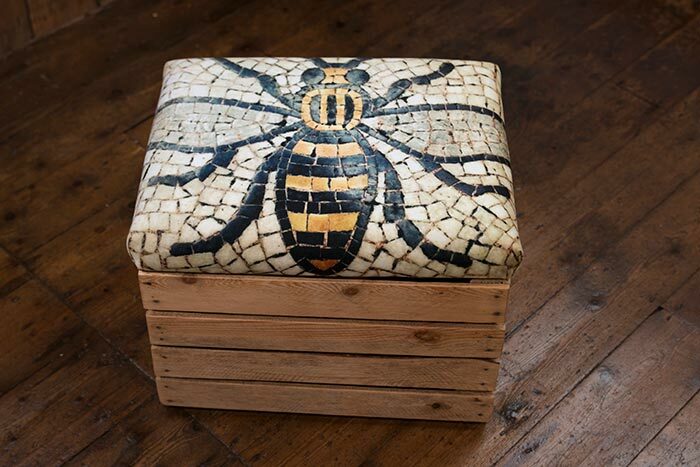 Semper Hopkins Upholstery and Interiors is working with Ben Sedman Photography to produce stunning handmade Manchester bee crates in support of the Remembering Nell Foundation. Crafted at the upholstery firm’s studio, each multi-functional piece is created by Ian and Emma by transforming a reclaimed apple crate, each box sold raises money for the Foundation. 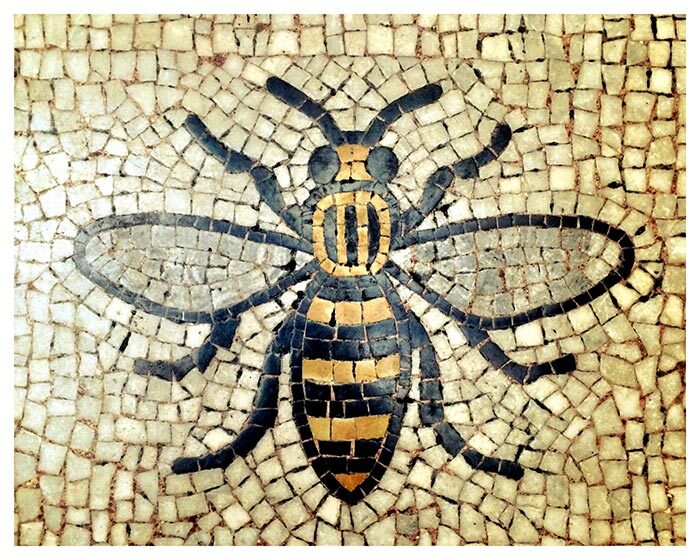 Semper Hopkins Upholstery and Interiors, of Scholar Green, near Congleton, in Cheshire, is donating 5% from the sale of each Manchester bee crate to the Remembering Nell Foundation. Fourteen-year-old Nell, a pupil at Holmes Chapel Comprehensive School, was among the 22 people killed in the Manchester Arena attack in May last year. 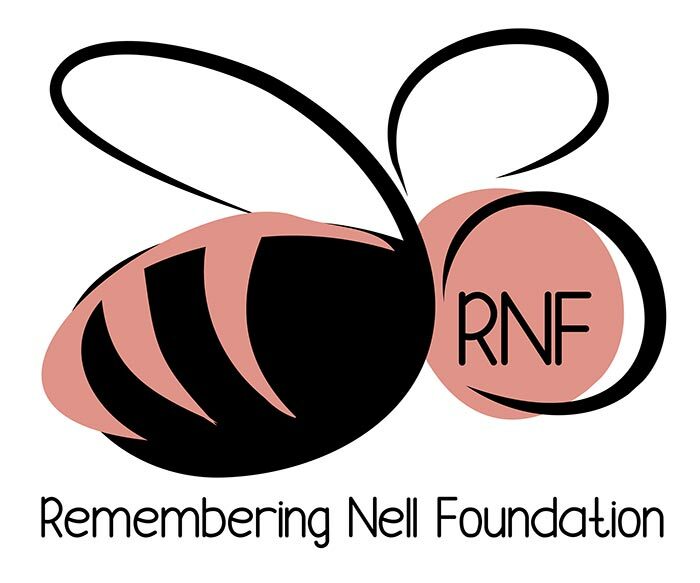 Following her death, her family set up the Remembering Nell to create a lasting memory to Nell by helping to improve the lives and wellbeing of young people in the North West. The foundation has chosen three charities to support this year: the Wingate Centre in Wrenbury, near Nantwich; Cheshire Autism Practical Support (CHAPS), based in Runcorn and Northwich; and the Wood Street Mission, in Manchester, which supports families in need.